The Marine Villa Neighborhood is located south of Downtown St Louis. The boundaries of the neighborhood are Cherokee Street to the north, the Mississippi River to the east, the "invisible" zipcode boundary line (or the linear extension of Meramec to the Mississippi River) to the south and Jefferson Avenue and Broadway to the west. Surrounding neighborhoods are Kosciusko, Soulard and the Benton Park neighorhoods to the north, the Benton Park West Neighborhood to the northwest, the Gravois Park and Dutchtown neighborhoods to the west and the Mount Pleasant Neighborhood to the south. The St. Louis Public School District provides the families of the neighborhood with public school choices. The only district school located in the neighborhood is the Monroe eMints Academy Elementary School. Other elementary schools located near-by are the Froebel Elementary School located in the Gravois Park Neighborhood and the Meramec Elementary School, located in the Dutchtown Neighborhood. The Carnahan High School is also found in Dutchtown. The private Catholic school, St. Frances Cabrini Academy, is located in the Benton Park West Neighborhood and provides education for Kindergarten through 8th grade. There is easy access to several St. Louis City Parks that are in the surrounding neighborhoods. These parks are Benton Park, Cherokee Park and Carnegie Park in the Benton Park Neighborhood, Gravois Park in the Gravois Park Neighborhood, Marquette Park in Dutchtown and Lyon Park in Kosciusko. These parks provide playgrounds, athletic fields for softball, baseball and soccer, fishing lakes, picnic facilities, tennis courts and much more, for the area residents. 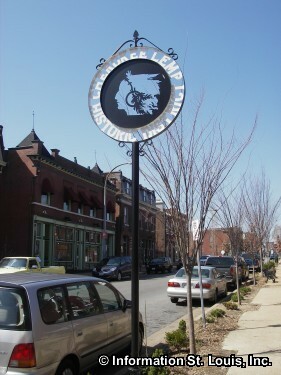 The Cherokee-Lemp Historic District lies on the northern border of the Marine Villa Neighborhood. The District covers two urban streets-Cherokee and DeMenil Place-about a mile in total length. 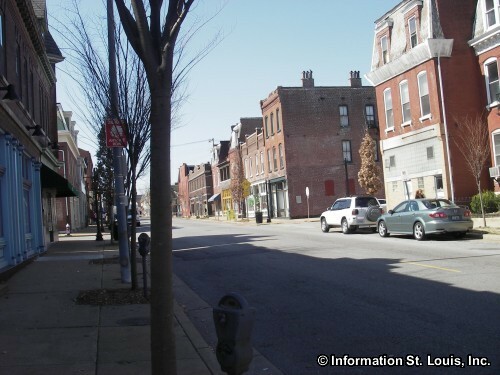 Called a "Street Museum", this historic district is home to the Lemp Mansion, the Chatillon-DeMenil Mansion, and Cherokee Street Antique Row and lies within the historic Benton Park Neighborhood. 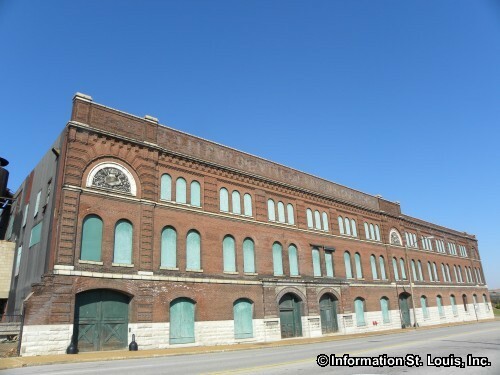 The Historic Lemp Brewery Complex is found at the corner of Lemp and Cherokee in Marine Villa. The Lemp Brewery was one of several breweries that located in the area because of the caves that are situated under the breweries that could be used as cold storage. 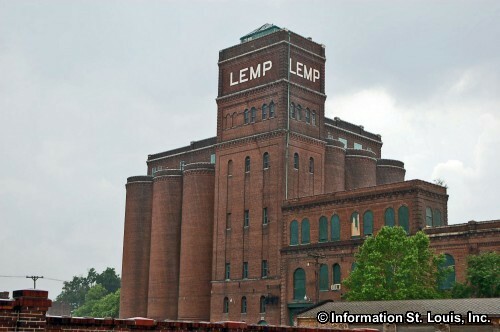 Lemp was the city's largest producer of beer in the 1870's and shipped bottled beer world wide.